It’s almost Valentine’s Day. All the pink decorations, overpriced candy, and sappy gifts might put you off from celebrating. Now, just because you don’t like the cliché traditions doesn’t mean you have to completely write off this holiday. Whether your gothic heart is in love or you’re single and not really wanting to mingle, there are a number of ways you can celebrate this holiday that don’t include red roses and teddy bears. 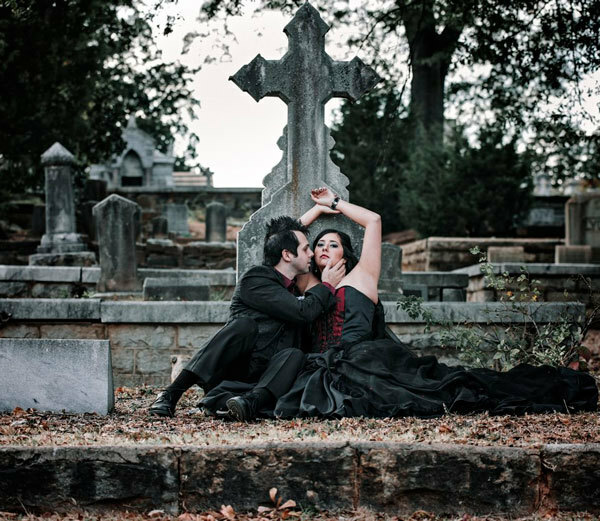 Here are 10 ways to have a gothic Valentine’s Day. 1. Visit a Local Cemetery Together. 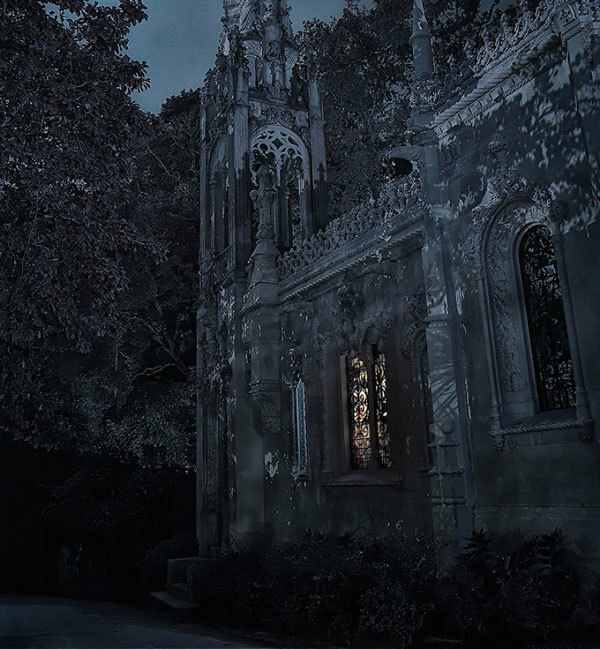 Taking a stroll through a local cemetery at night can make for a very romantic Valentine’s Day. You can talk about your hopes, dreams, and thoughts on love, life, and death. 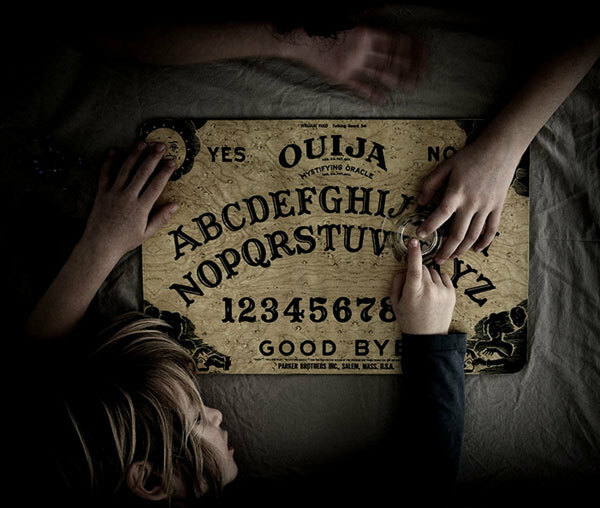 If you’re brave enough, you might even consider holding a séance in the cemetery and connecting with some spirits together! If you’re single, this can be a great way to spend the day with some of your single friends, or even by yourself. 2. Hold a Horror Movie Night at Home. Turn out the lights and cuddle up on the couch with the object of your affection in front of some of your favorite horror movies. Whether you opt for Bram Stoker’s Dracula, Children of the Corn or The Exorcist, there are plenty of great options out there to choose from! If horror movies aren’t really your cup of tea, that’s okay! Instead, watch a Tim Burton movie like The Nightmare Before Christmas or Edward Scissorhands. 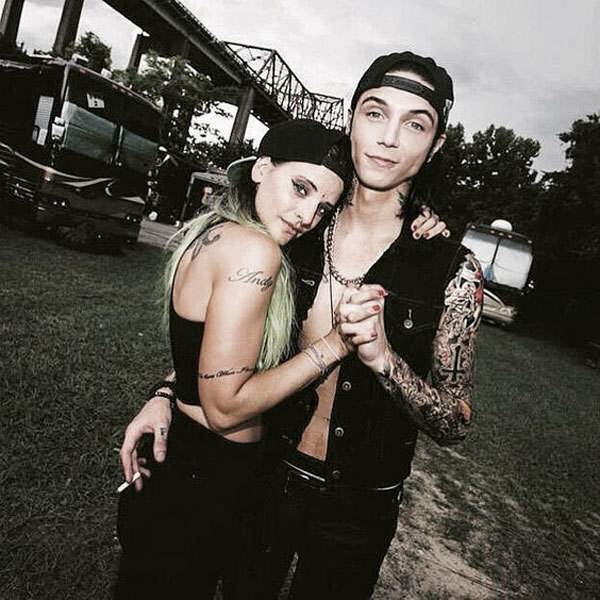 If you and your partner love music, then you might consider checking out what goth or metal musicians will be performing in your area this Valentine’s Day. Whether you decide to hit up a Chelsea Wolfe show or kick it old school and see Marilyn Manson live, a concert can be a fun way to let loose and enjoy the night with your loved one! 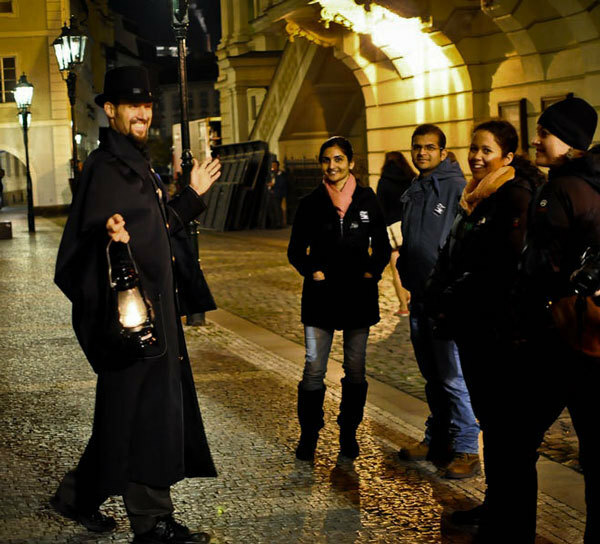 If you live in an area that offers a local ghost tour, this can make for a fun gothic Valentine’s Day! Whether you do a walking ghost tour or take a ghost tour bus or trolley, you’ll get to check out some of the haunted attractions and hear some of the spooky tours that have taken place in your area. Are you and your significant other interested in making friends with spirits from outside this realm? If so, you might consider playing with a Ouija board this Valentine’s Day! If you’re wondering what the future of your relationship is, you can ask the spirits and see what they have to say! If you’re single, gather your friends to see what your future significant other’s names may be! Make sure you set the mood right in the room with candles and tapestries. 6. Check Out a Local Murder Mystery Night. Are you looking to solve a fun mystery with your Valentine this year? If so, you might consider attending a murder mystery dinner or riding a murder mystery train this holiday. Will you or your significant other end up being the murderer or the victim? This can make for a really fun date night at any time, but many venues hold Valentine’s Day themed murder mystery nights. 7. Visit a Local Haunt. You’ve always wanted to drive down that haunted road and see what’s there. Now’s your chance to take a romantic walk or drive down it! If there’s a nearby inn that everyone swears is haunted, spend the night! See if you hear any weird noises in the middle of the night or if any spirits try to make a connection with you! If you live near any major haunted cities or attractions, don’t forget to check those out! Salem, Sleepy Hollow, Gettysburg, and New Orleans are all fun places to visit! The Eastern State Penitentiary in Philadelphia, Pa., Lizzie Borden Bed & Breakfast in Massachusetts, and Winchester Mystery House in San Jose can also make for fun and spooky Valentine’s Day dates. Are you and your significant other wondering what the future has in store for you? 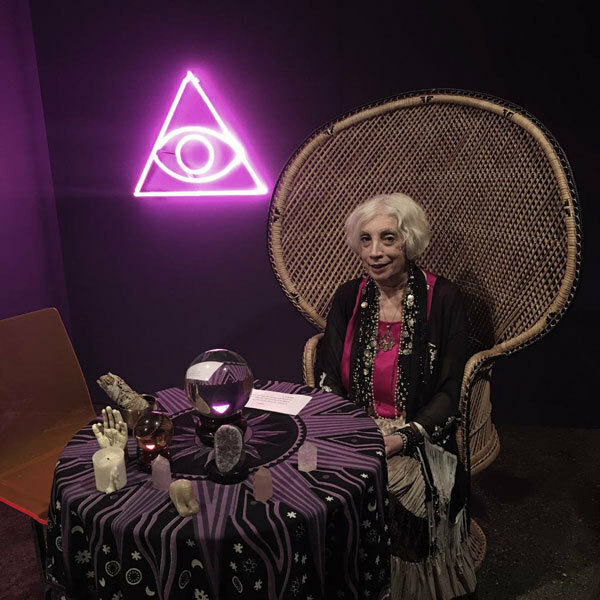 Consider visiting a local psychic for a reading. You can opt for individual tarot card readings to see what your future holds or you might consider asking the psychic to make predictions about your relationship. While you’ll want to take the psychic reading with a grain of salt, this can make for a really fun evening! 9. Write Poetry for One Another. Roses are red, Violets are blue, I’m not so sure how to feel about this whole Valentine’s Day thing, How about you? Get in touch with your emotional side and write some poetry for your loved one. 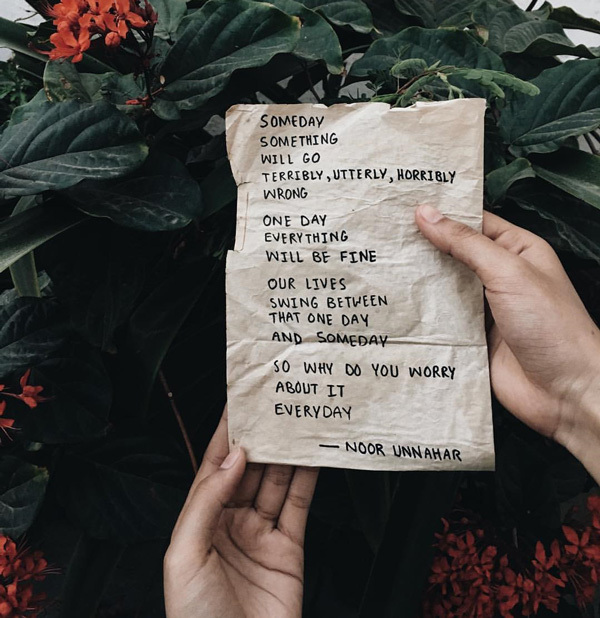 You can read it to your partner from the comfort of your own home, make a DIY homemade Valentine’s Day card or hit up a local poetry reading if you’re feeling brave enough! Whatever you decide, there’s no better time to break out your inner Hopeless Romantic and confess how you really feel. 10. Throw an Anti-Valentine’s Day party. Has Cupid’s arrow missed you this year? If you’re not feeling in the Valentine’s Day holiday spirit this year, then invite over some of your single friends and have an anti-valentines day party! Break out the black eyeliner, bake up a gruesome looking cake, watch some anti-romance movies (Gone Girl, anyone? ), and talk about all of the reasons why you’re glad you’re still single! Decorate with black hearts, black streamers, and black or purple roses. 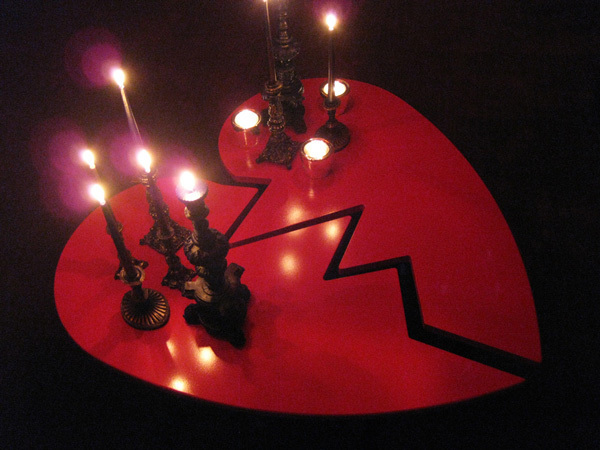 These are just 10 ways to have a gothic Valentine’s Day. No matter how you decide to celebrate it, don’t let your black heart stop you from enjoying the day! Which of these activities would you try?